World Snooker Championship – 2 days to go! The World Snooker Championship is the highlight of the snooker calendar. 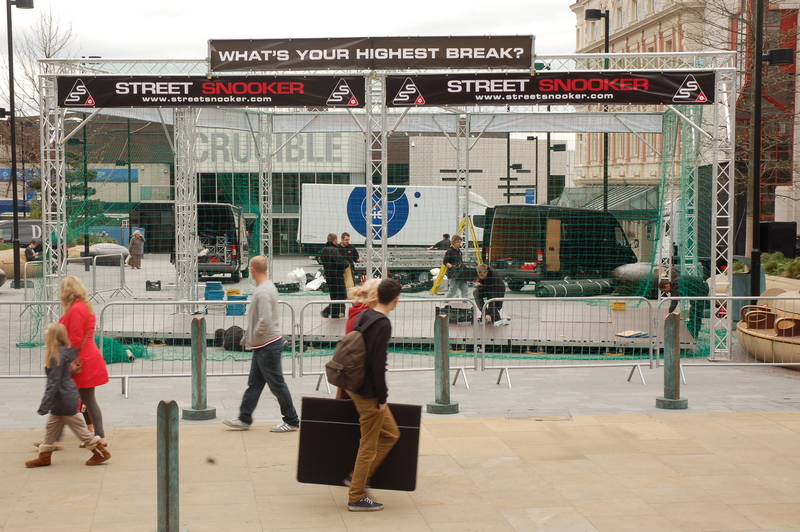 Held at the legendary Crucible Theatre in Sheffield since 1977, the event draws the best players from around the world to compete, in front of sell-out crowds, for the most coveted prize in the sport. The world’s top 16 seeded players are joined by 16 more that have battled through the qualifying rounds. 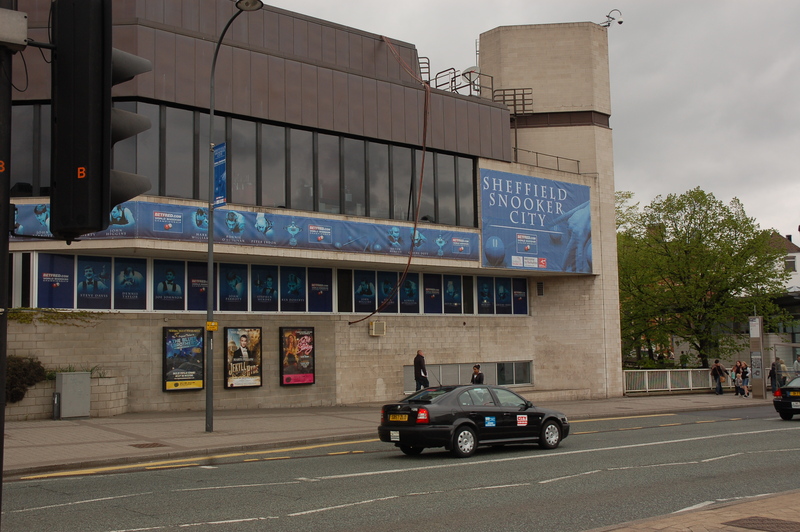 Officially starting on April 16th the Wold Snooker Championship is ready to be hosted at Crucible theatre in Sheffield. Tudor square is being prepared to translate all games outside the theatre for those who didn’t get a chance to get their tickets. 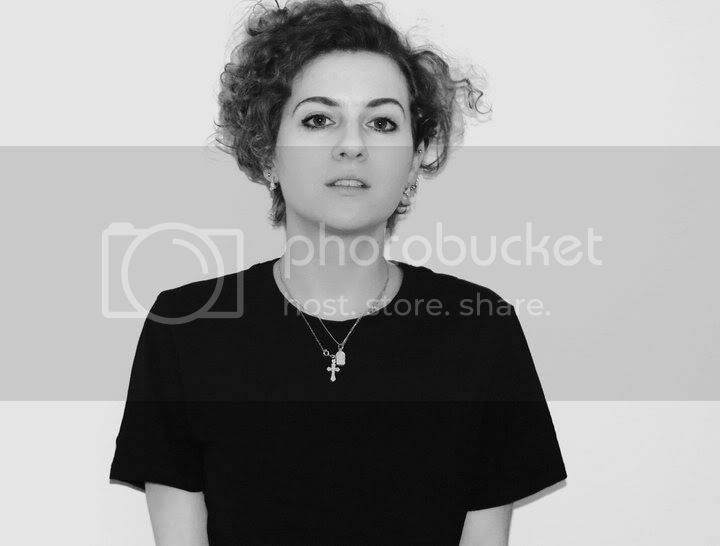 It is an annual event in Sheffield, and it attracts a lot of different audiences – not only snooker fans, because it puts Sheffield on the map and draws lots of attention during the whole tournament. Theatre’s management keep preparing their staff for the busy times: “Everything is ready to host the tournament. We have some improvements and we want to make this championship highly serviced and professional,” says Andy Cooper, the senior operations manager.